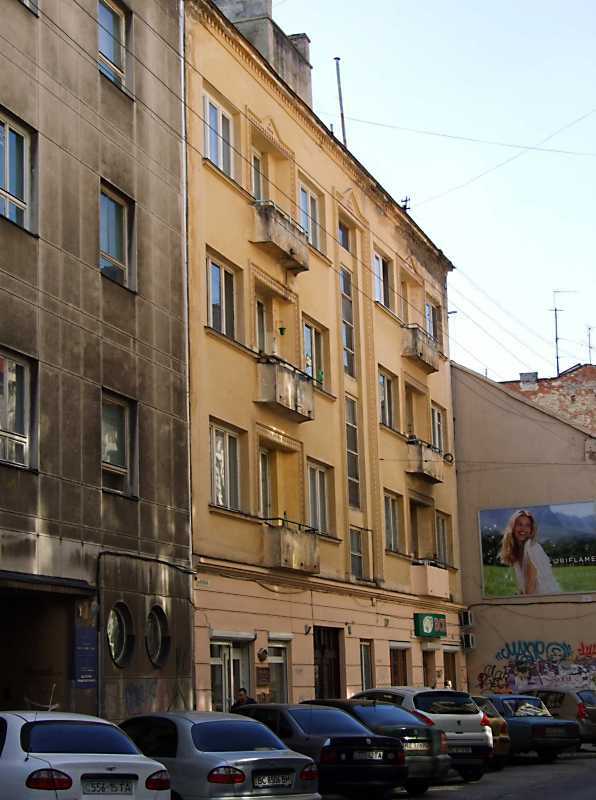 In the house at Lviv, Linde str., 3 (now – Franz Liszt str., 3) Ivan Franko lived in 1883 – 1886 years in the apartment of his friend Basil Nagorny. We do not know whether the house, decorated in the style of the 1920s, is the same in which lived Franko, or was it later built. But a memorable place to Ivan Franko he remains.